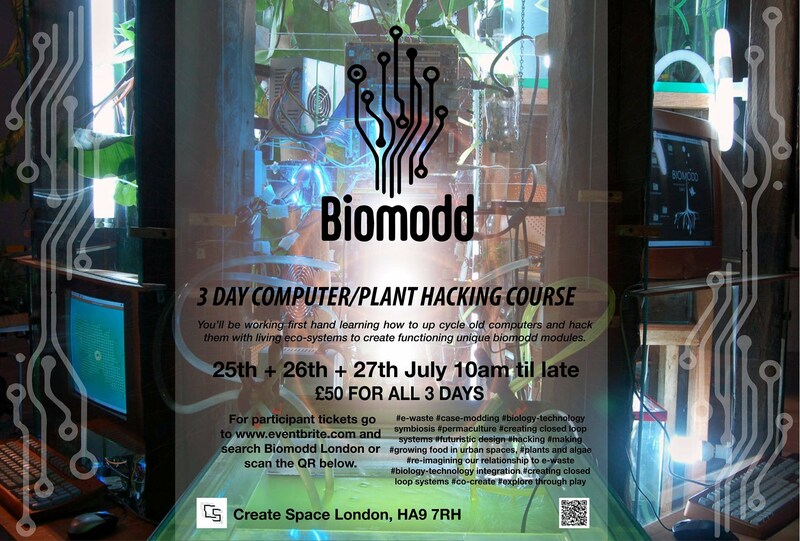 Biomodd [LDNw] was a 4-day Biomodd workshop held at Create Space in London, UK, from 24 July 2015 until 27 July 2015. 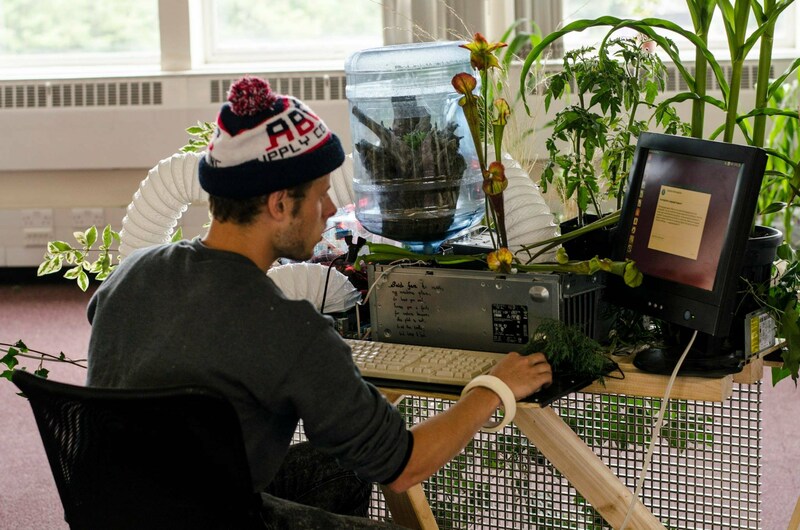 It was co-facilitated by Angelo Vermeulen, Diego Maranan, and Pieter Steyaert, and produced by the Biomodd London chapter. We're having a blast running the Biomodd workshop! 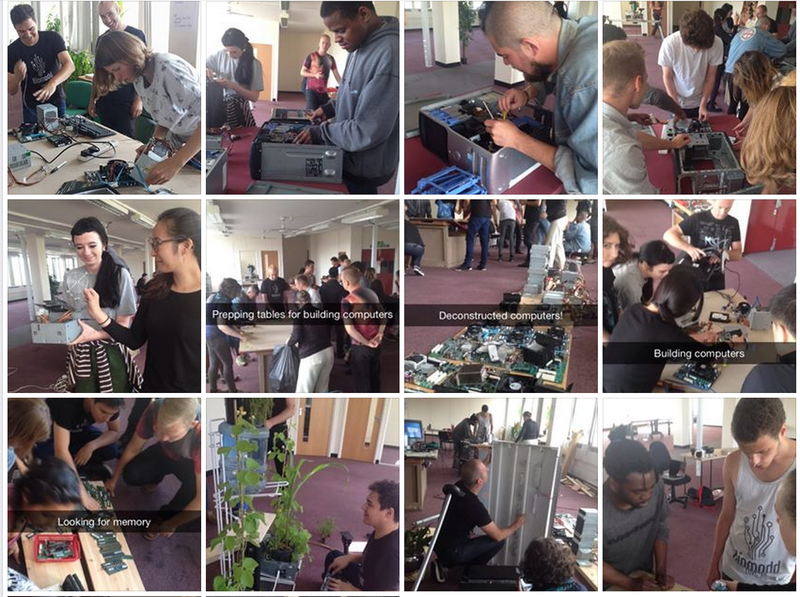 We've posted pics on this Facebook public album.